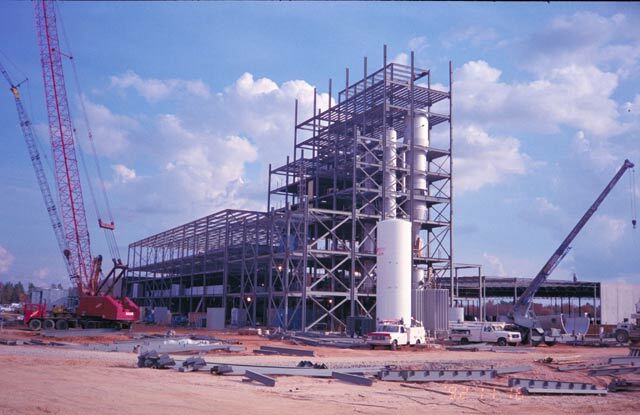 Beaulieu of America - The Parkes Companies, Inc. 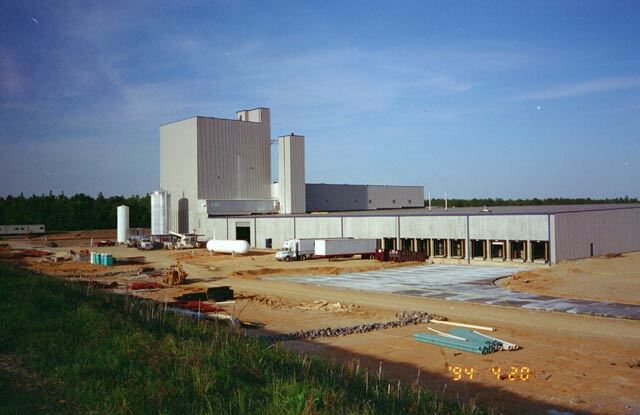 The Beaulieu carpet plant in Aiken, SC was the first integrated carpet mill constructed in the United States. 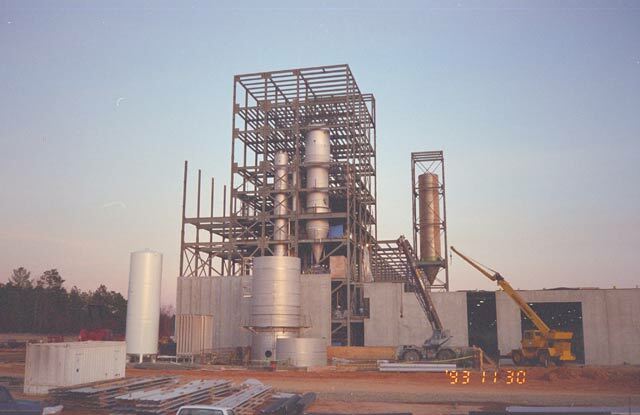 It was constructed by R.P Industries, the predecessor to The Parkes Companies, inc., in 1994. 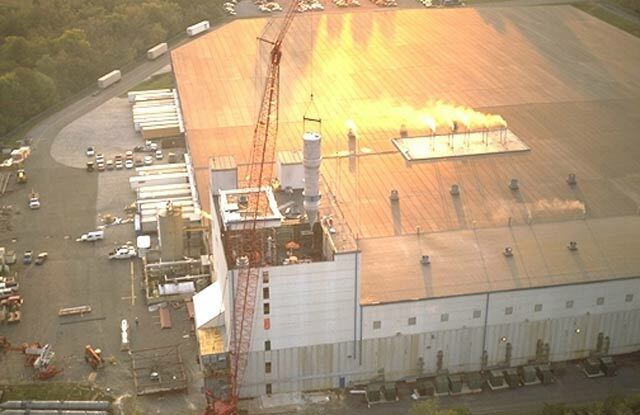 The project included a 9 story polymerization tower, a 40,000 SF extrusion building, and a combination weaving and storage warehouse of 300,000 SF. 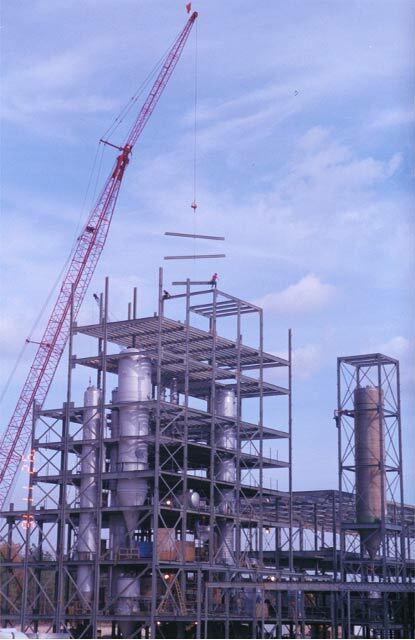 The design build project included assembling and installing storage vessels weighing 10,000 pounds each.